Hey! Say! JUMP’s new album “DEAR.” covers and song previews out! 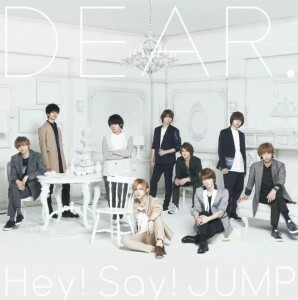 One year since the release of their previous work “JUMPing CAR,” Hey! Say! 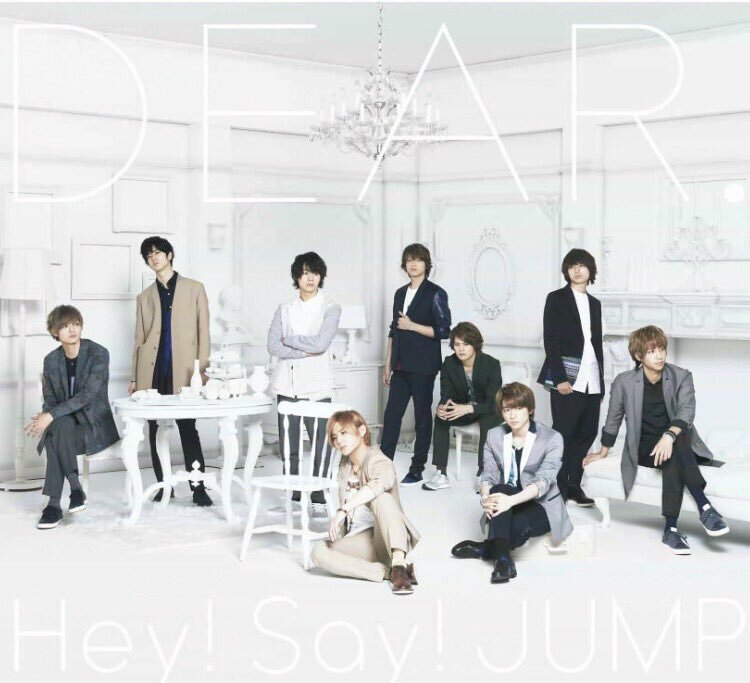 JUMP will release their newest album “DEAR.”, featuring a lavish selection of content that demonstrates the group’s further evolution through the activities of each member in various fields. The album will contain only one single “Kimi Attraction”, but with 16 new tracks and 4 unit songs. The album will be released on July 27, one day before the group kicks off their “Hey! Say! 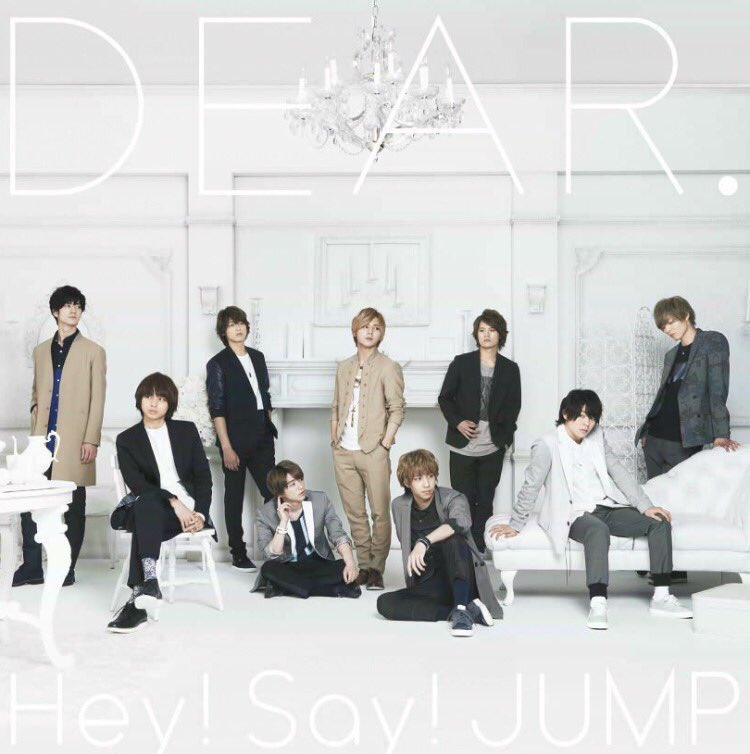 JUMP LIVE TOUR 2016 DEAR” concerts, with recently added new shows. The group will be performing 12 concerts at the newly renovated Yokohama Arena. The covers and album previews are out. You can check out the song previews for album lead song Masquerade, as well as B.A.B.Y., Ai no Shubiduba and Eternal below.